Good. 61 Hours: A Jack Reacher Novel (Jack Reacher Novels) by Child New York Times Bestselling Author, Lee, 2010-05-18. Trade paperback (US). Glued binding. 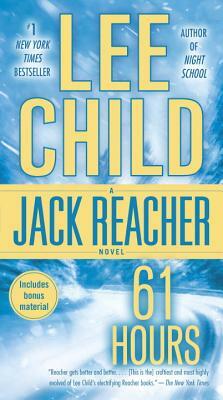 576 p. Jack Reacher Novels, 14.